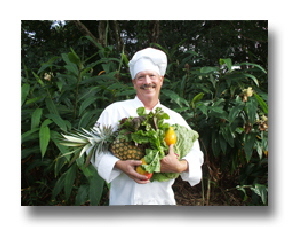 Using classical technique with a unique Island flare, Chef Dan will create original dishes and menus tailored to your personal tastes. He will easily accommodate special dietary needs for you and your guests as well. Island Thyme creates a unique dining experience for each of our clients with custom menus created specifically for your event or celebration.